Christian Illusionist Brett A. Myers is thrilled to announce his partnership with Bird-in-Hand Stage for the 2016 season. 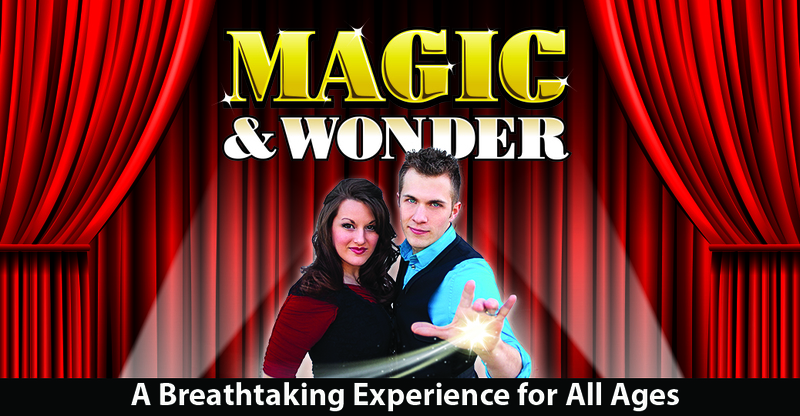 From April 21 to October 22, 2016, he will be performing the Magic & Wonder Show in Lancaster County, PA. Christian Illusionist Brett will still continue touring during this time, but availability is very limited. 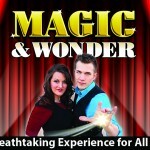 The Magic & Wonder Show is a 90-minute theatrical event for all ages. Your eyes will sparkle with the wonder that comes from experiencing fireflies for the first time. Dreams take flight as you witness a woman impossibly floating in midair. 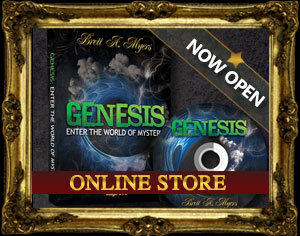 Your mind will be astonished as you leave reality behind and unleash your imagination. This is a brand NEW experience and is not something you can see as part of Brett’s touring shows. This production is filled with grand illusions, live animals, and audience participation. 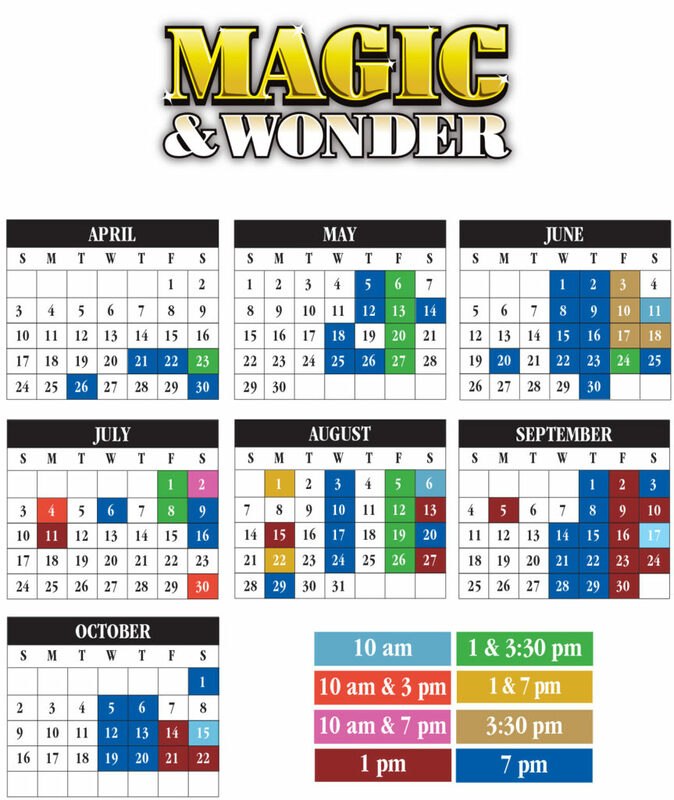 If you’re visiting or live near the Lancaster area, we welcome you to join Brett A. Myers and his magical cast on a breathtaking journey that will create memories to treasure for a a lifetime. Brett’s current schedule is posted on his tour page which provides the most up-to-date information about available dates. He is currently available for select weekends throughout the summer as well as select weeks in July. Contact us here to find out how we can partner with you to make your next event magical!